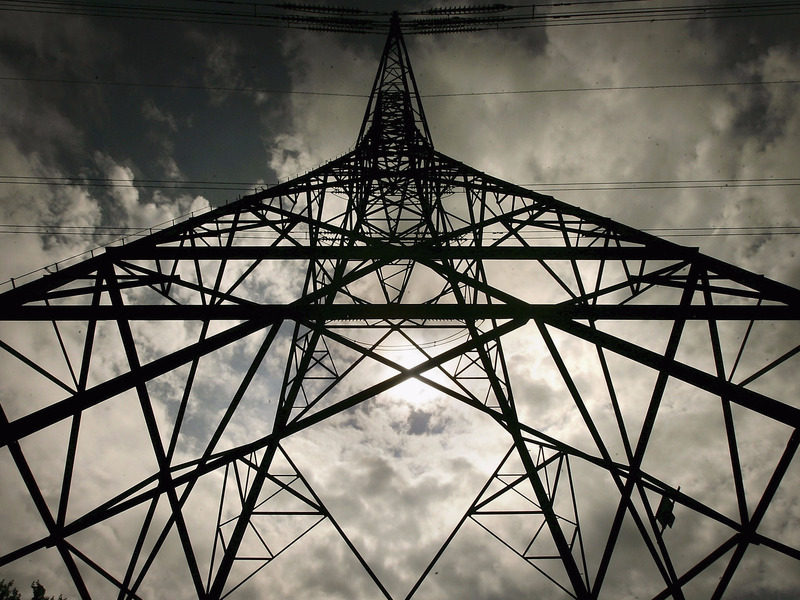 Bruno Vincent/Getty ImagesMPs say the National Grid has become too dominant. “The government should set out its intentions regarding an ISO as soon as possible and consult on a detailed, staged plan for their implementation, so as to avoid injecting uncertainty into the energy sector,” says the report. Angus MacNeil, chairman of the committee, said the National Grid’s technical expertise could be outweighed by its own self-interest, and that “the independent system operator model has worked in the US. It is time for it to be brought to these shores.